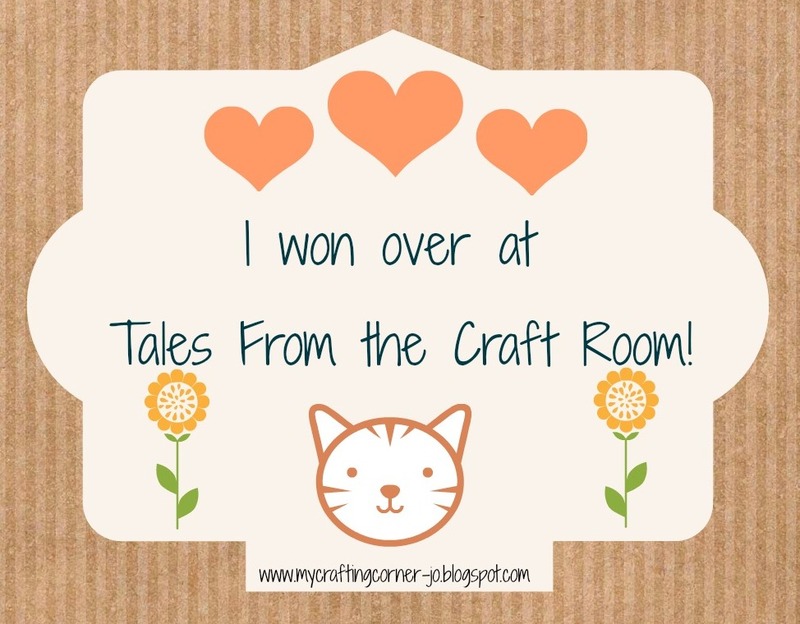 Tales From The Craft Room: Blog Birthday Candy! Morning friends, happy Saturday & I hope you're all well! thanks to you all........IT'S CANDY TIME! each & every one so much. I'd love for you to follow my blog. birthday celebrations & good luck! Just started to follow you. Will pop back again soon. Interested in Candy number two please. Hello, Jo! I am on a blog break this month but I wanted to pop in and help you celebrate! Congratulations! Four years is an amazing accomplishment - I hope I make it to 4 years! Congratulations on 300 followers - Way to go! Your candy looks delicious! I just added it to my sidebar for you. I will choose Candy #1 but I would be equally happy with the second one as well. Thank you for the giveaway! I wish you many more years of successful blogging! Have a great weekend! Thanks for the chance to win one of your lovely candy's Jo. If I am lucky I would choose #1 please. Four years, wow, congratulations and keep on posting! Thanks for the chance of winning your fab candy - both are great, but if I'm lucky I would choose number one please. Put me down for candy 2 please. I have added this to my sidebar. Congrats on your blog birthday - well done! Congratulations on your 4th blog birthday. I wish you many many more years of blogging. Ohh, candy 2 please...I am a very big fan of Marianne Design and stamps are also beautiful, but I would be equally happy with the 1. one as well. Congrats on 4 years of blogging! Thanks for a chance to win a candy. I would like candy 2 please. 4 years... congrats! I don't have a blog so can't post your candy pic, but I hope I am still eligible to win! I'd love either prize, but will choose #1 as my fave! Good morning and Congratulations on your 4 years of Blogging. Here's to the next 4 .... CHEERS!! So nice from you to give those candy's! Congrats with your 4 years blogging, I only at a good half year, but so fun isn't it? I'd prefer candy one please. Congrats on your 4 years of blogging! Thanks for the chance to win this beautiful candy! Congrats on blogging 4 years. That's awesome. Just became your newest follower. I would love candy #2 but #1 sounds just yummie as well so either would be fabulous. Here is a toast to your next 4 years. Four years blogging..well done Jo, and thank you so much for inviting me over to have a chance at winning your yummy candy..
Fabulous candy , Jo! I like them both and would delighted with either if my name is drawn. I put your pic on my sidebar. Congrats for your 4 years of blogging! CONGRATS JO! I am already a follower and love what you do! What generous blog candy you are offering and I would be thrilled to win either one! Thanks for the chance and congrats again! YOU GO GIRL! Thank you for your kind comments on my blog. I especially like Candy 1, thank you for the chance. Happy Blogaversary & thanks for the chance of some sweet candy! My choice would be #1 but I'd be happy to win either! Already a follower of you lovely blog & I'm off to post on my side bar to see if I can increase your traffic! Congrats on 4 years of blogging and all your followers, well deserved. Love, love, love candy 1 Jo !! You are super sweet to do this for us !! Hi Jo! Happy Blogaversary! Thanks for the chance to win such scrummy candy. I'd love candy 1 if I was lucky enough to be a winner. I'm follower for a while but didn't see your feed posts till today.. Thanks so much for the chance to win! I prefer candy #1. Happy Blog Birthday Jo!!!! Thanks for the chance of winning this lovely candy.... if I am lucky enough to win, then would love No. 2... the rose stamps and die look gorgeous! Well done on having blogged for 4 years and got over 300 followers!!!! Thanks for the chance to win some gorgeous candy - if I'm lucky then I'd love to receive Pack One please. It is always pleasure to look your blog. Congratulation for your aniversary. Wish you a lot of fun crafty days. I have already been your follower. Thanks for chance to win candy1. Ive started following you and I would love Candy No 2 pleeeeeeeeese!!!!! Congrats on your anniversary!!! Congrats on your anniversary! :D And thank you for the chance to win this amazing candy! If I was lucky enough to win, I'd like candy no.1 please. Buon Anniversario,sono una nuova follower,non ho un blog ma spero di poter ugualmente partecipare,ti seguo da tanto,se incrociando le dita dovessi vincere mi piacerebbe ricevere il Candy1,grazie mille e buona fortuna per tutto. Thanks for the chance of winning your fab candy, I would choose number one and compliments for your wonderful creations! Happy Blogaversary. I'd love to win either of these. happy blogversary of 4 years and many more to come! And congratulations on having so many followers! That's a great cause for celebration and a beautiful candy! Thanks for the chance to win! Good Luck everyone. Congrats on your 4 years! I understand how time flies and how it feels when someone leaves a comment or joins your site. Thanks for the opportunity to win these goodies. My fingers are crossed. Happy blogversary, Jo and thank you for this fab candy! but please do not copy them directly or pass them off as your own as this infringes copyright. Midway reminder over at Oddball Art! Anything Goes with Lil Patch of Crafty Friends! 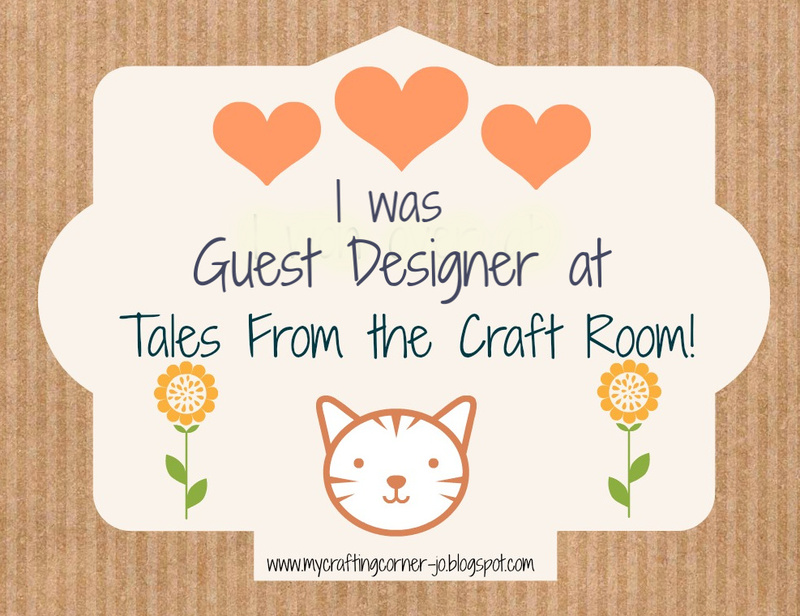 Die Cuts with Oddball Art! Share an Oldie this Friday! Don't wake the kitty cats!!!! 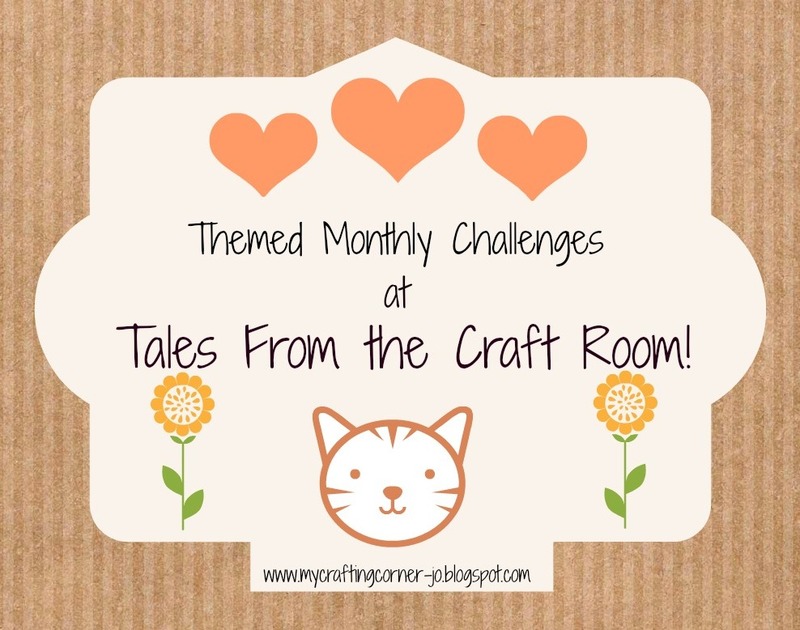 Christmas in July & Dt call with Crafty Calendar! 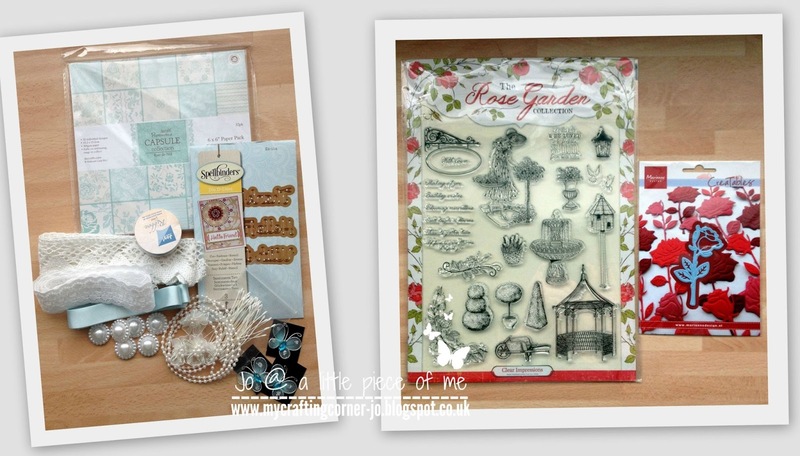 Sharing an Oldie this Friday with Snappycrafts! Myth & Magic with Delicious Doodles!